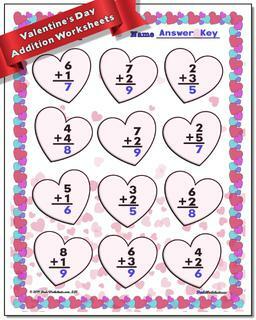 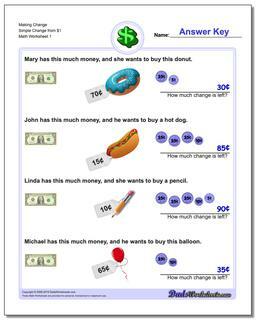 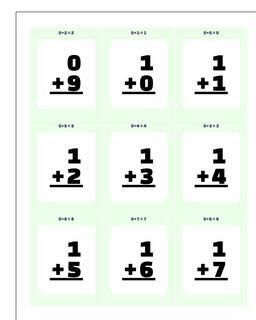 When students start 2nd grade math, they should already have good comprehension of addition and subtraction math facts. 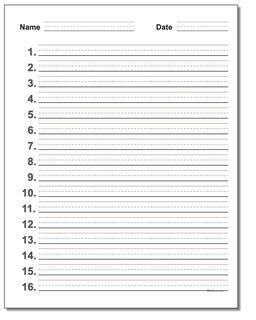 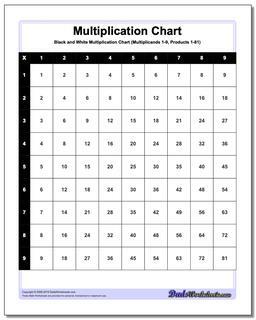 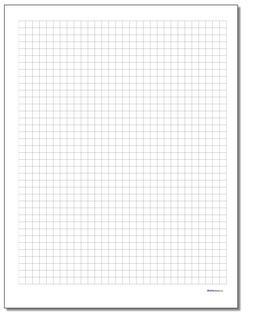 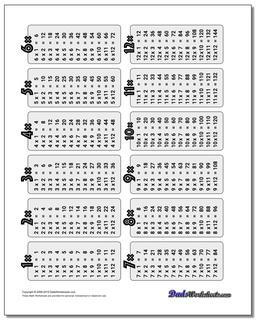 Many second graders will be ready to start working with early multiplication worksheets, perhaps with the help of a Multiplication Chart, Multiplication Table or other memory aid. 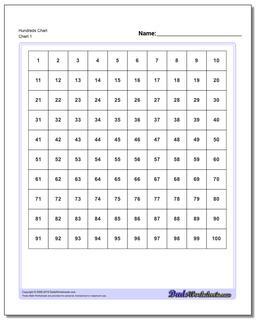 Regardless, practice with math worksheets in second grade will help build solid math fact skills that a student will rely on for the rest of their studies in math. 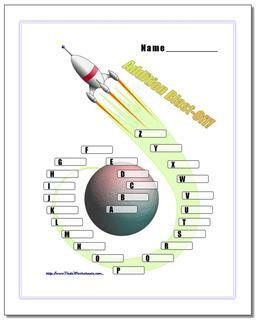 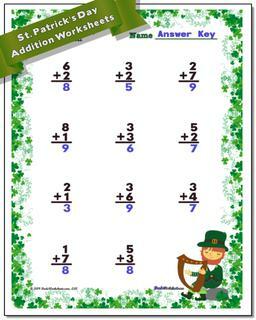 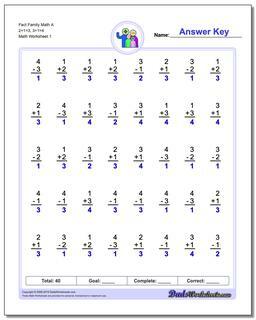 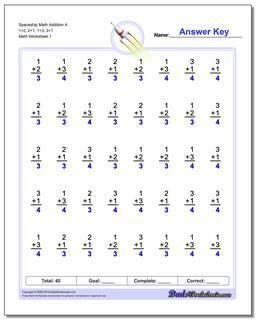 The 2nd grade math worksheets in this section include the core addition, subtraction, multiplication and (if they're ready) division fact practice. 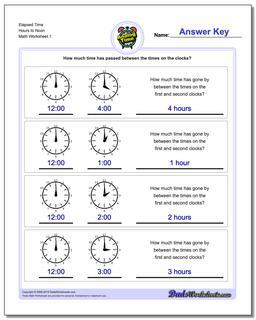 Additional topics for 2nd grade include writing numbers in expanded form, measurement, rounding and telling analog time. 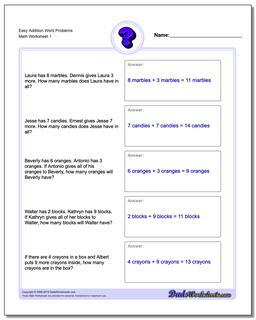 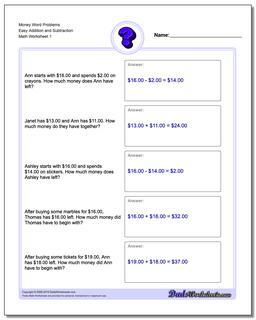 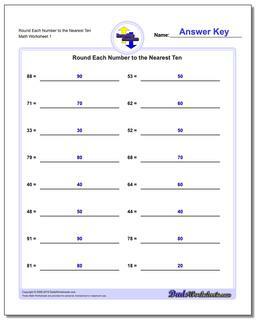 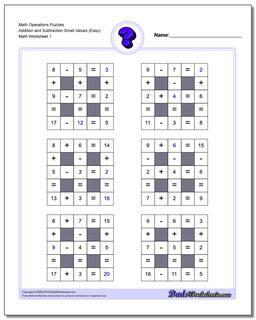 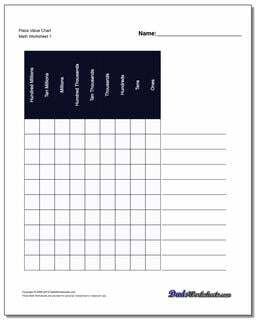 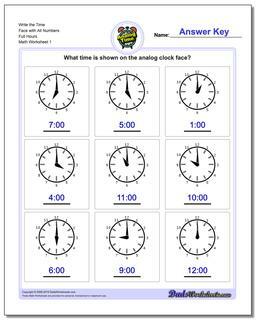 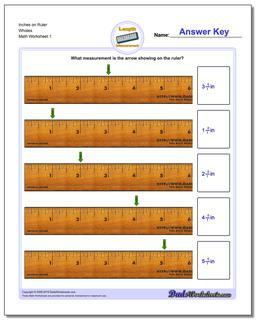 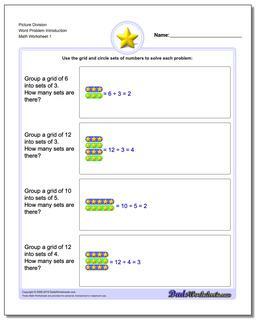 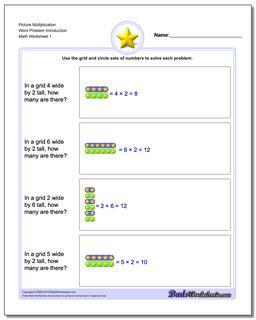 You will also find in this collection of 2nd grade worksheets word problems and worksheets that require students to supply missing operations in math problems.